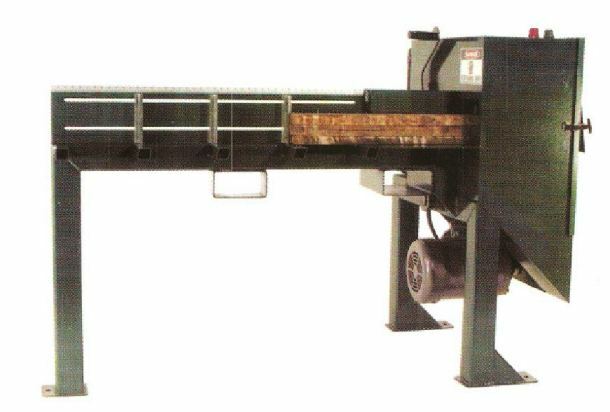 Both our Single End and Double End Power Feed Trim Saws allow for a production rate of 10,000 boards per 8 hour shift. 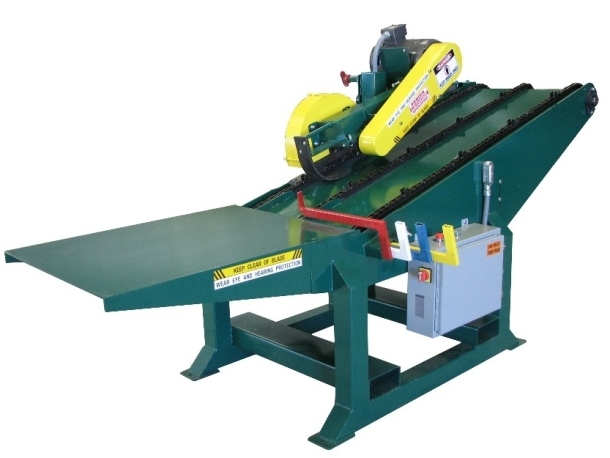 Our Board Trim Saw cuts up to four runners at once or deck boards stacked 6” high. 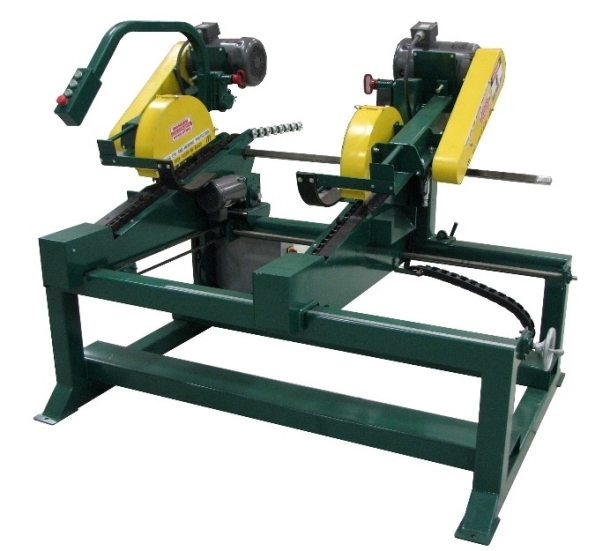 For more information about our Trim Saws, click on the pictures above to find additional information, specs, and videos demonstrating our trim saw in action.